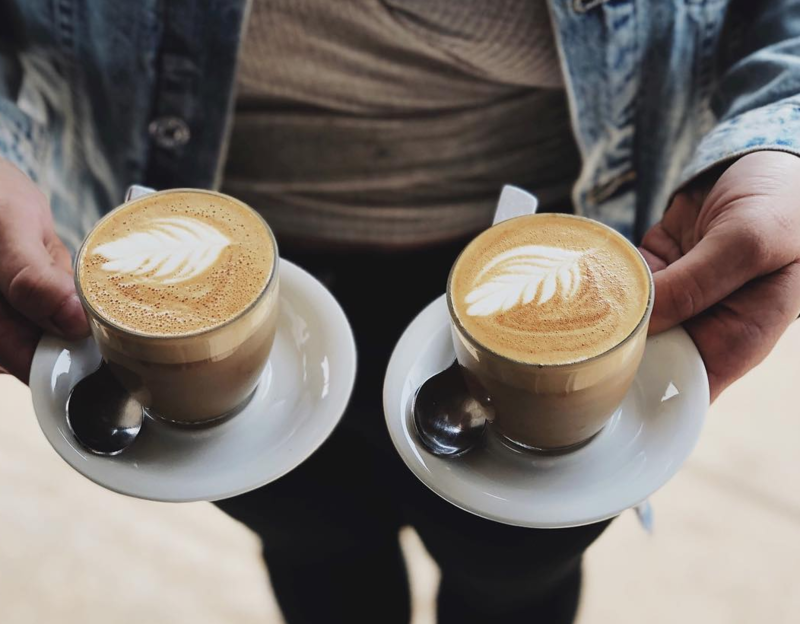 Best coffee stores in Canada: With a third wave of coffee sweeping across Canada, we wanted to share the very best spots across the country. Nothing stirs early morning debates across the world more than what exactly makes a good cup of coffee and where to have it. It’s also a drink that has the potential to lift the mood, focus the mind and deliver instant happiness. Delicious. 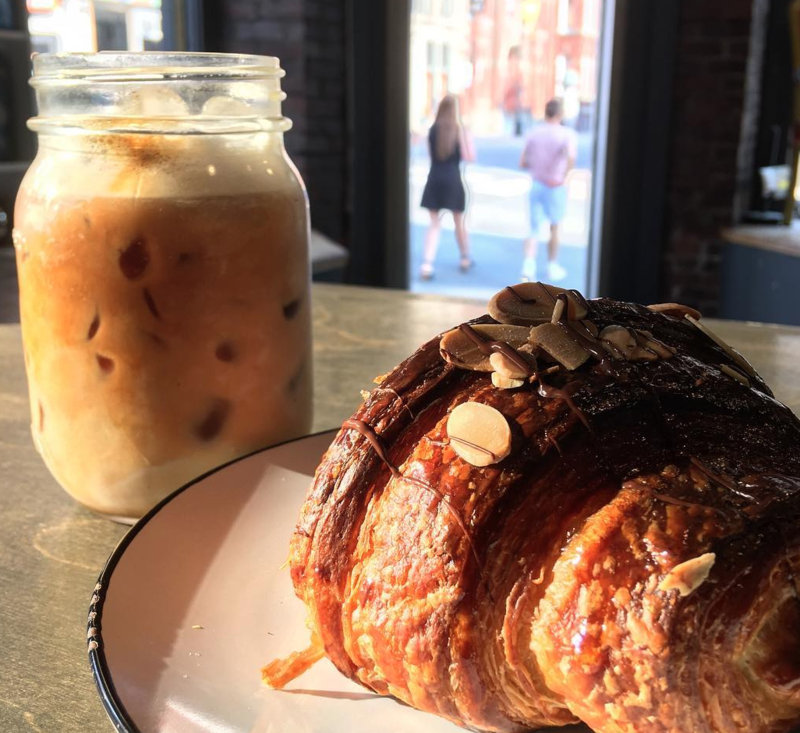 After ranking Europe and the USA’s top 50 coffee shops as well as the best pizzas in Canada, it was time for our judges to tackle Canada – and the competition was seriously tough. 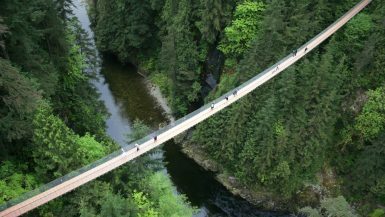 So, if you’re traveling around Canada anytime soon then bookmark this list and use it as you go; or if you’re lucky enough to live in one of the featured cities then you’d better get down to your local winner ASAP. 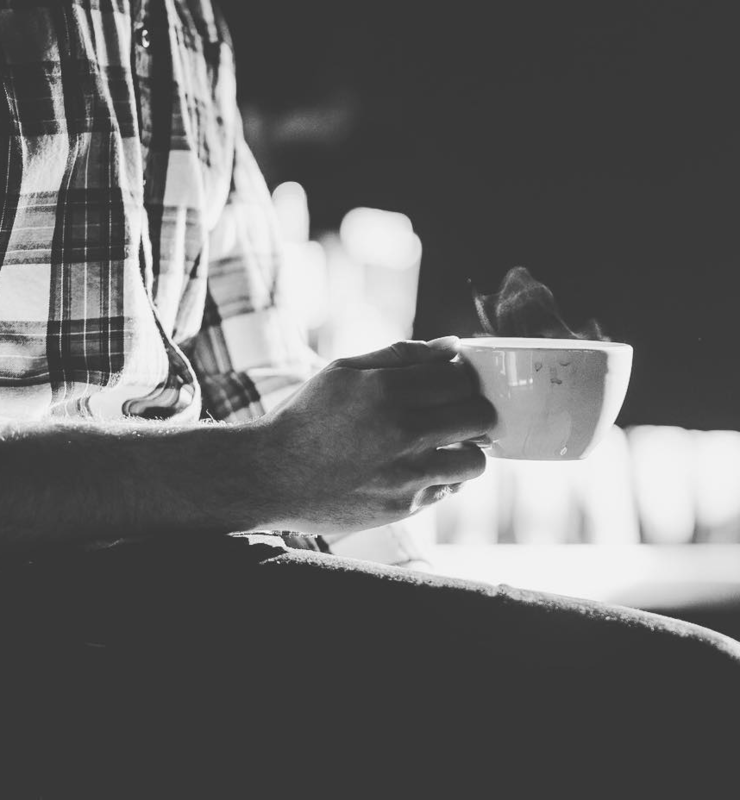 The final list is subjective – if we’ve missed out on any must-try coffee stores across Canada, please do let us know. 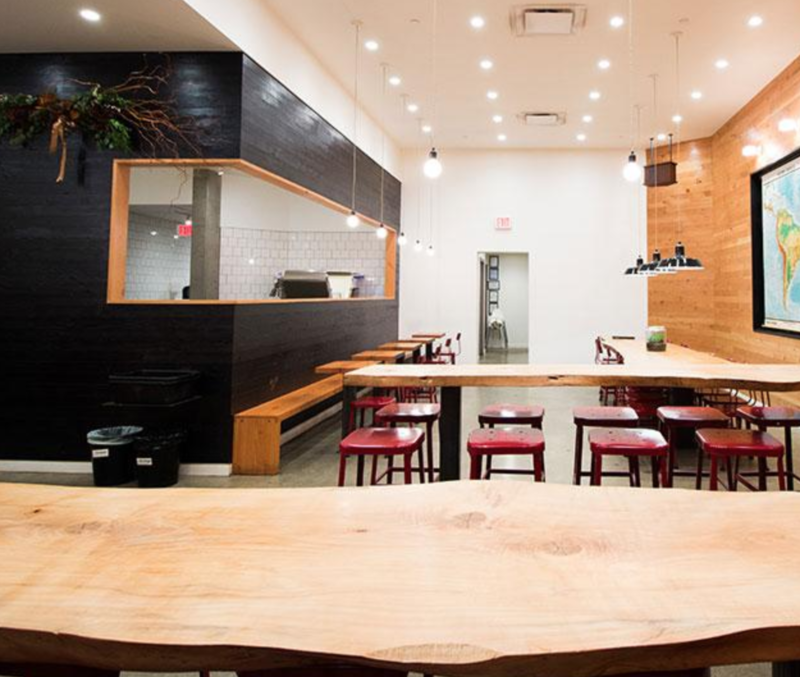 This big, bold cafe first opened its doors in spring 2013 at the corner of famous Yonge Street. A bright airy room, it’s a perfect place to get away from the madness outside and sip one of their delicious drinks with a good friend. 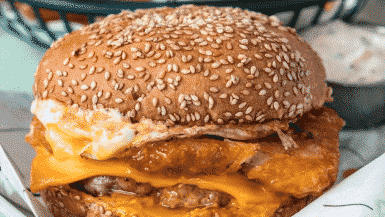 After a nice coffee you’ll want to check out the best burgers in Canada. 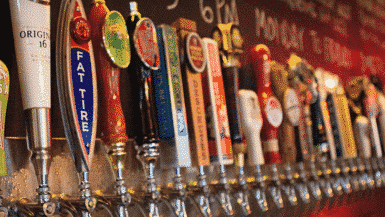 A cute little bar that has some of the friendliest staff you will ever come across. Rather than lots of food or treats, the main focus here is on the coffee. Very rarely will you taste anything this good. 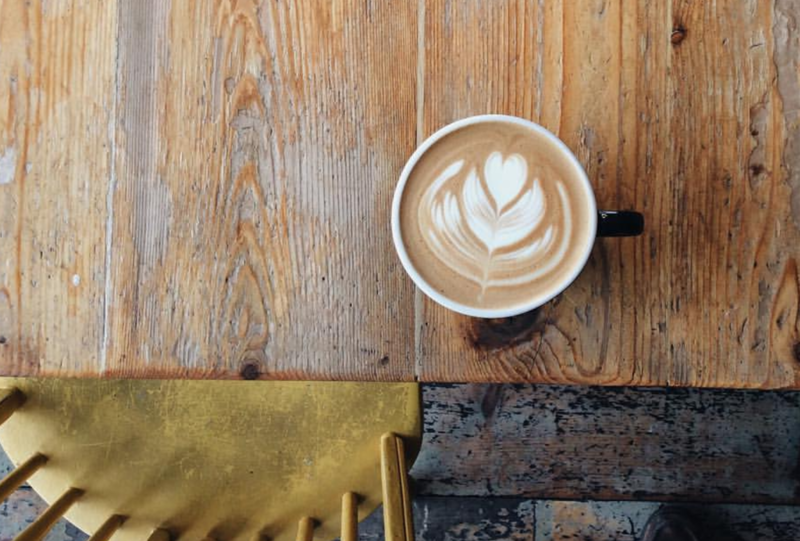 The best coffee you’ll find within a large radius, by some distance. 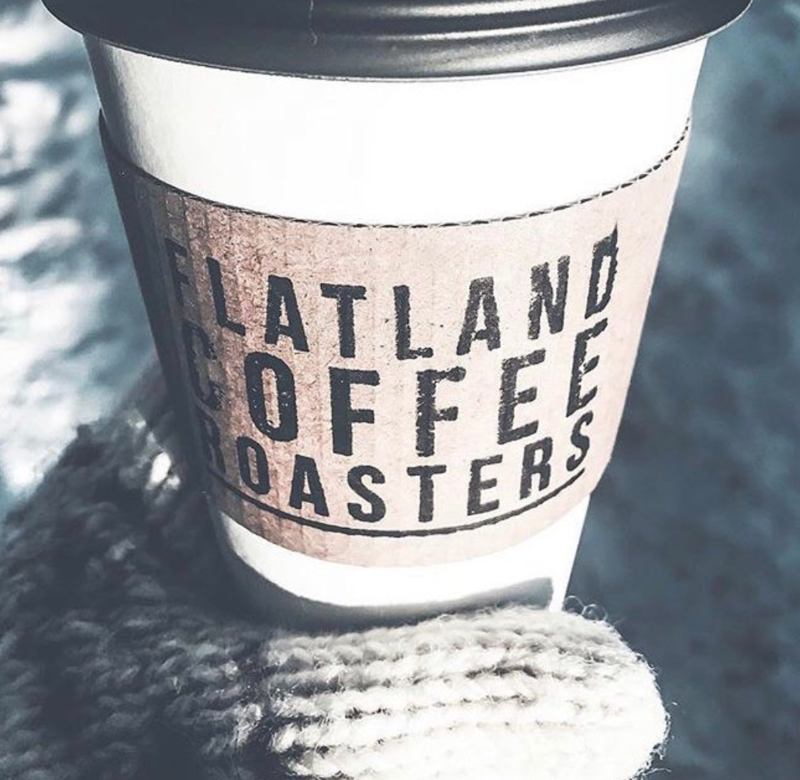 Flatland Coffee Roasters do their own roasting with a focus on small batches and keeping up a seriously high standard. 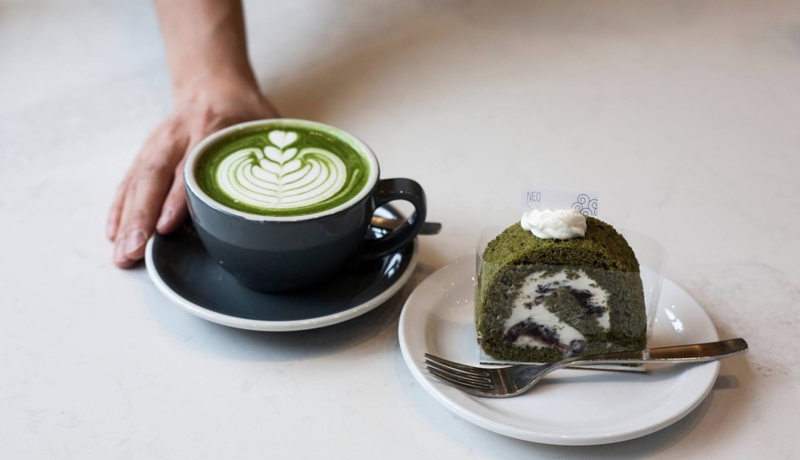 Really great coffee and selection of drinks that are complimented by their gorgeous Japanese themes cakes and sweet treats. The perfect combination. Don’t let the snow put you off getting in here for one of their great coffees. 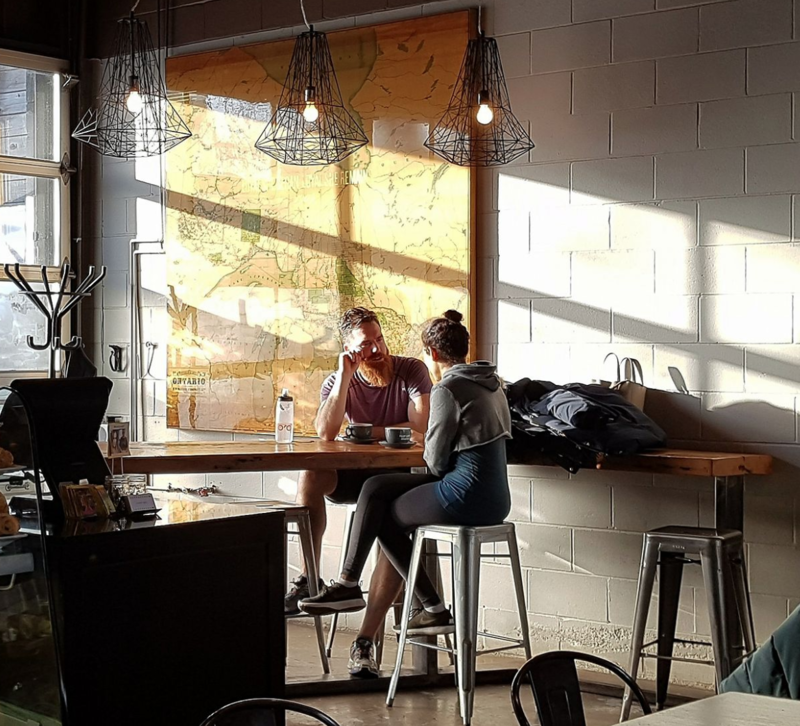 Bean North Coffee Roasting has super friendly staff who will quickly get to know your favourite drink. The have over 20 years of experience in sourcing, roasting and serving the very best coffee going. 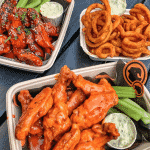 With three locations in the city, you’ll always be close to your fix. 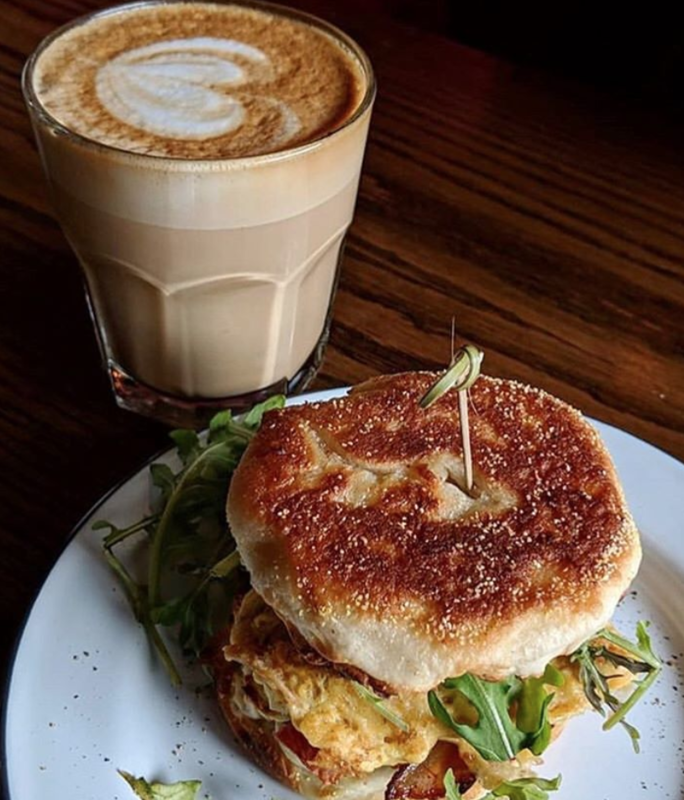 A brilliant cafe that has some of the best baked treats and breads, but it’s their rich coffee that will keep you coming back time and time again. The iced coffee in summer is a thing of sheer beauty. 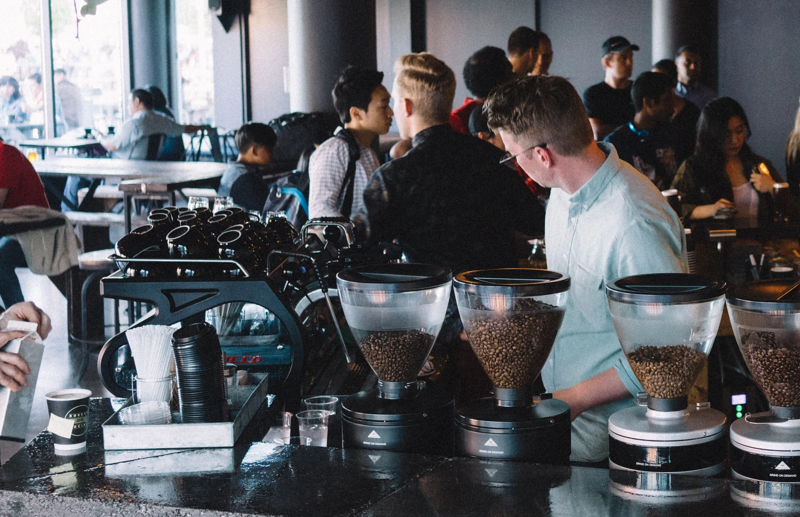 The coffee machines used here are like the Rolls-Royce of the coffee world – throw in super knowledgable baristas with beautiful design and you have a top class coffee experience that is hard to top. 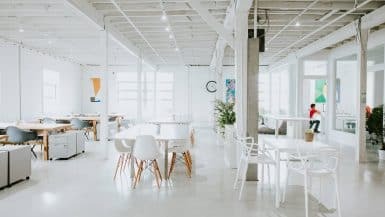 What strikes you first when walking in is the fantastic design that gives the place a bright and vibrant feel. You’ll soon discover the coffee is every bit as exciting. 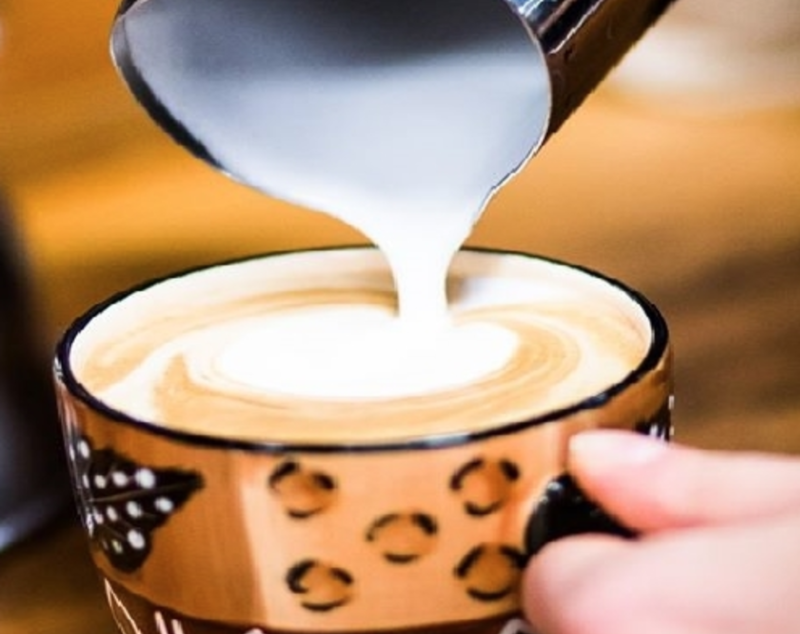 Aubade Coffee are absolute perfectionists when it comes to really high end coffee, and everything they do is to within an inch of perfection. 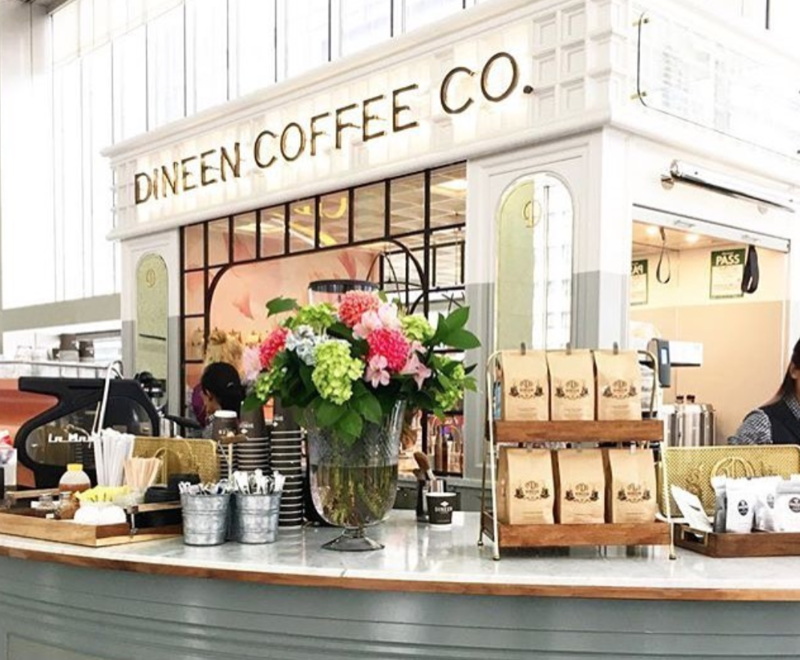 They were recently named as one of the top 150 coffee shops in the world, which won’t come as surprise once you try it. This feels more like walking into a family house than a coffee store. 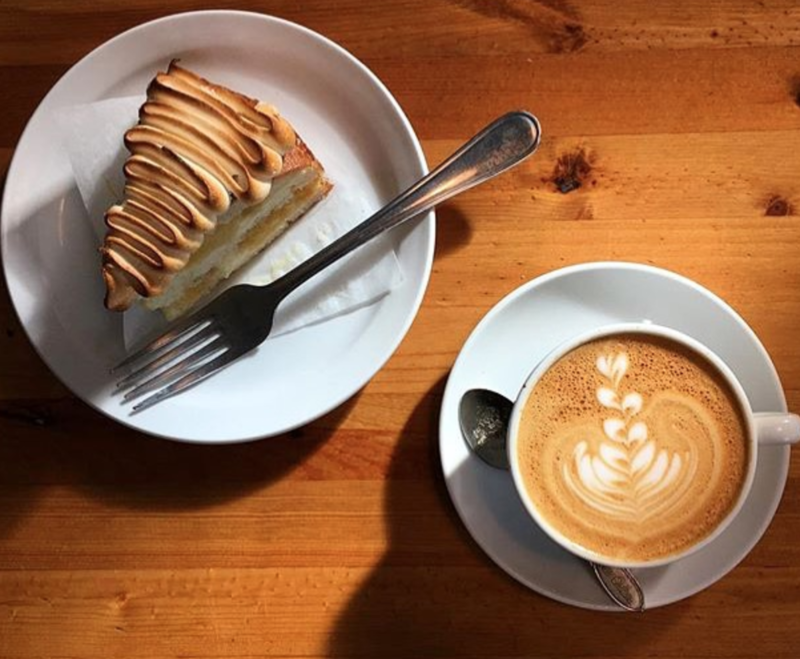 Their baked goods and cakes are the perfect treat to have with your coffee; it’s the sort of place you would linger for a second cup. 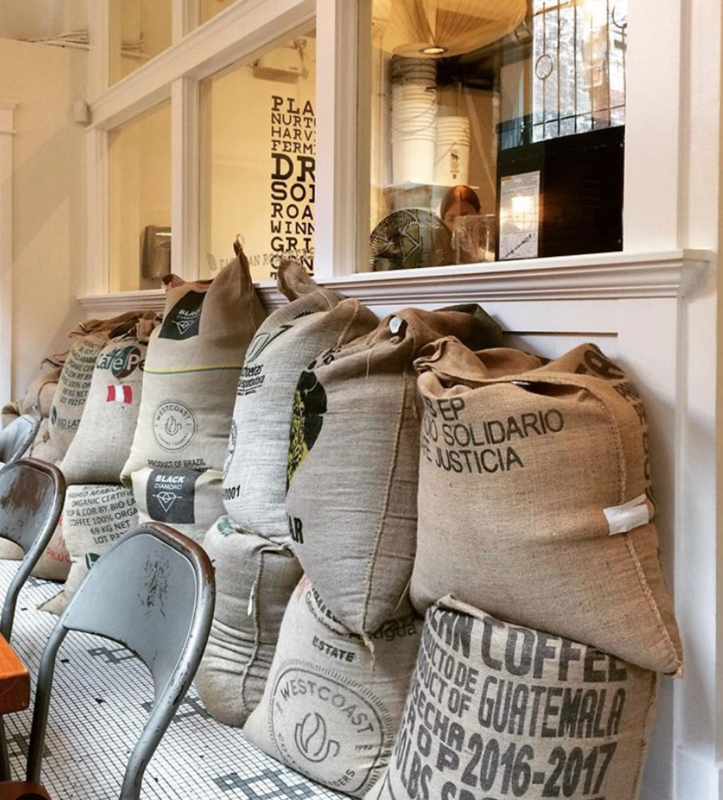 Cannon Coffee Co. has super chilled out vibes and a wonderful place to come and unwind. Throw in some tasty breakfast and lunch options (try the waffles!) and this is one of those coffee stores that ticks all the boxes. 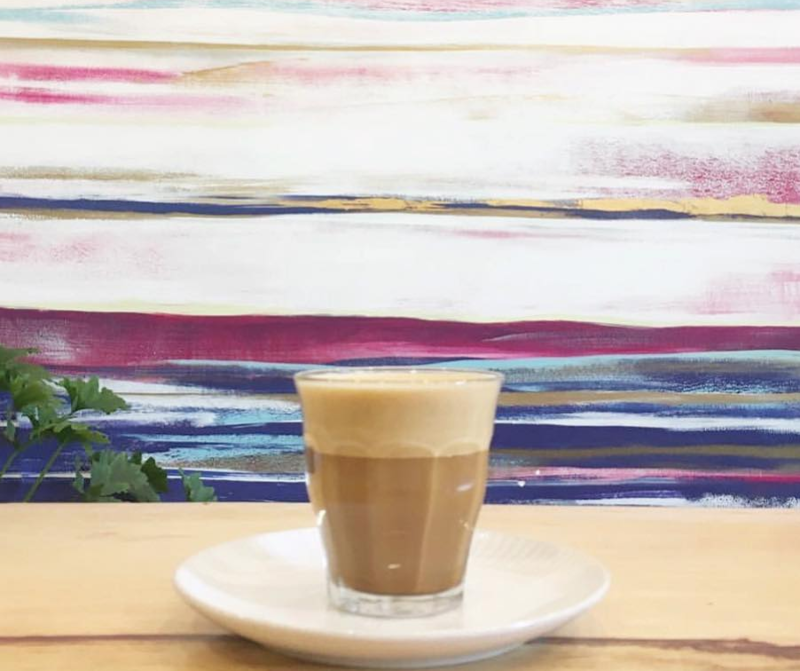 The talented guys behind this store are expanding with a thriving wholesale business and a second store meaning, you are never too far away from their wonderful coffee. This lovely spot has been around since 1993 which is a pretty good indicator of a business doing something well. They also sell wholesale, but drinking one of their dark rich coffees in store is the key. 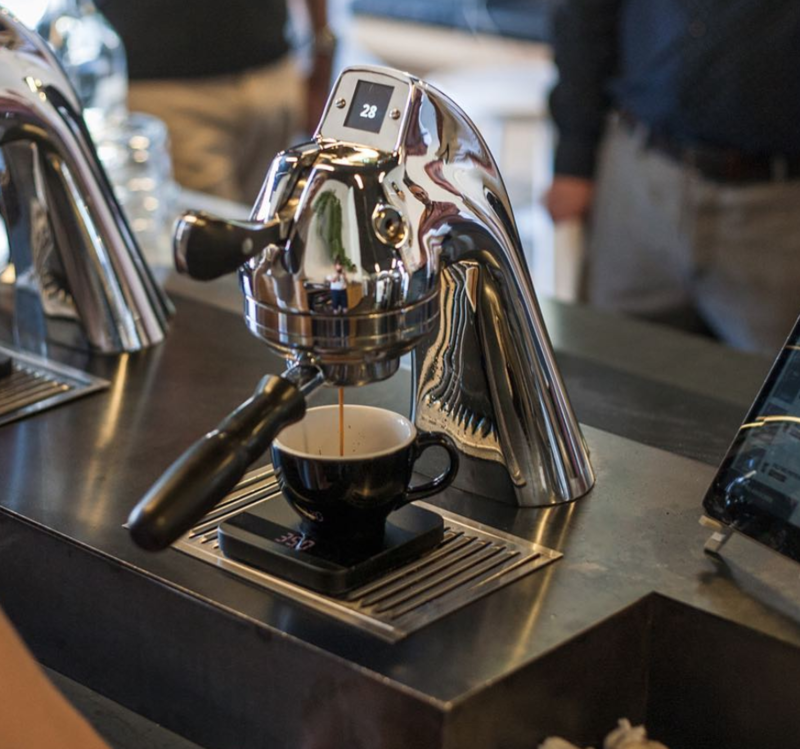 Analog Coffee has quickly grown into having nine cafes, but that doesn’t mean they feel like a chain. Their focus on farmers markets and unique drinks keep their customers excited and coming back. 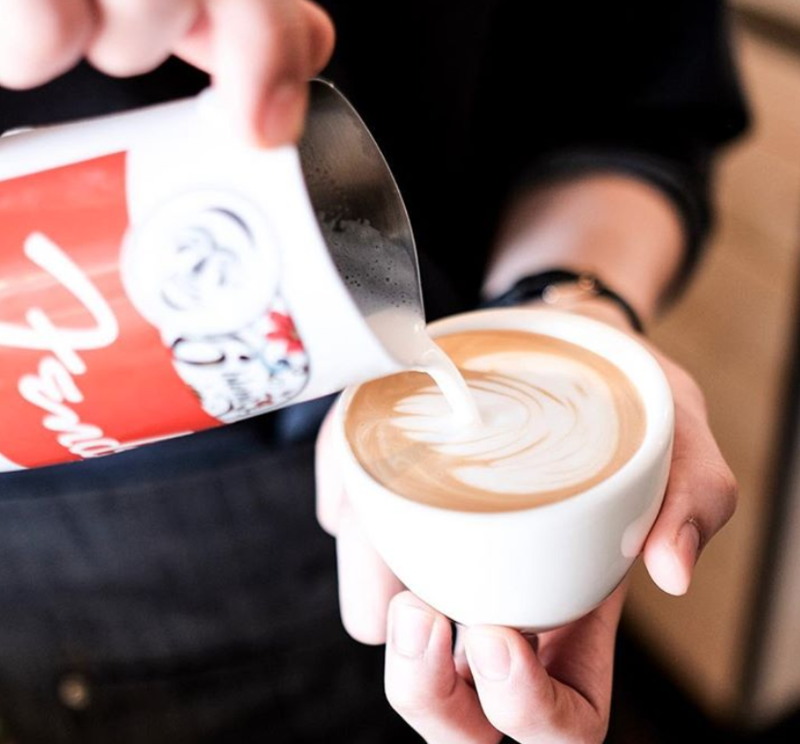 Fresh, seasonal, and ethically sourced specialty coffee that is served by people are seriously passionate about what they do. 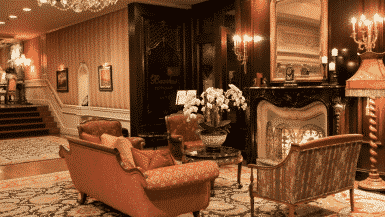 The passions is infectious to all the customers coming in. 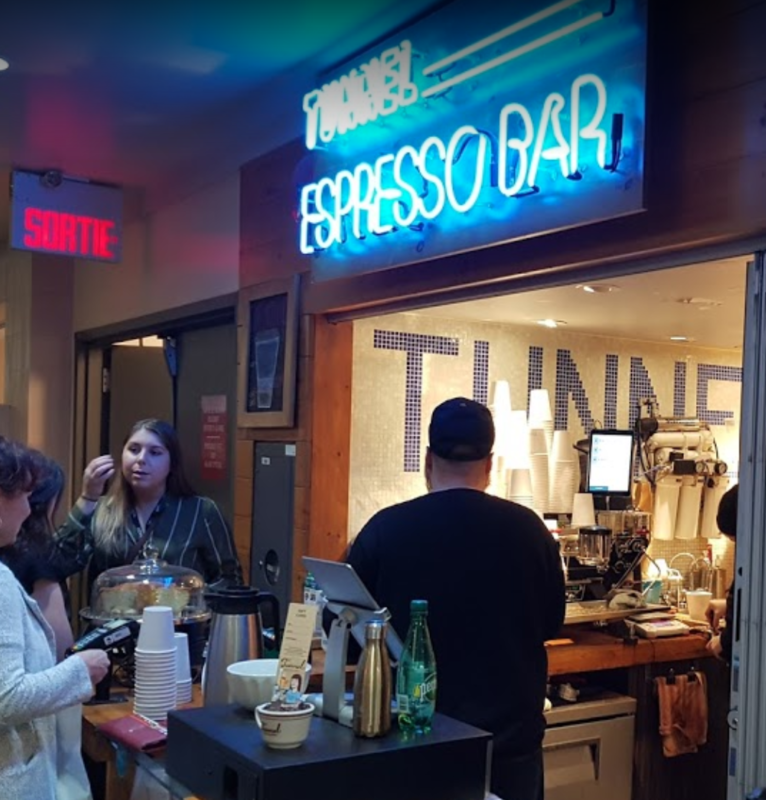 Yellowknife is about as far off the beaten track as you can get, and often away from the hustle and bustle of the big cities it can be hard to get great coffee. Not here – it’s absolutely superb. Ubuntu Café and Bakery is owned by Anna and Jana Badenhorst. 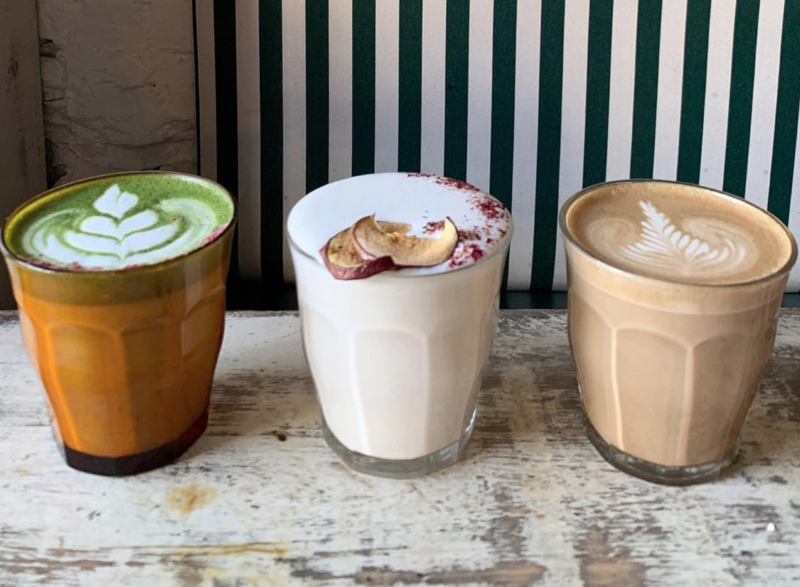 Both are professionally-trained bakers and baristas, with a collective background and experience in nutrition, chocolate work and it shows with the amazing drinks and treats they produce daily. 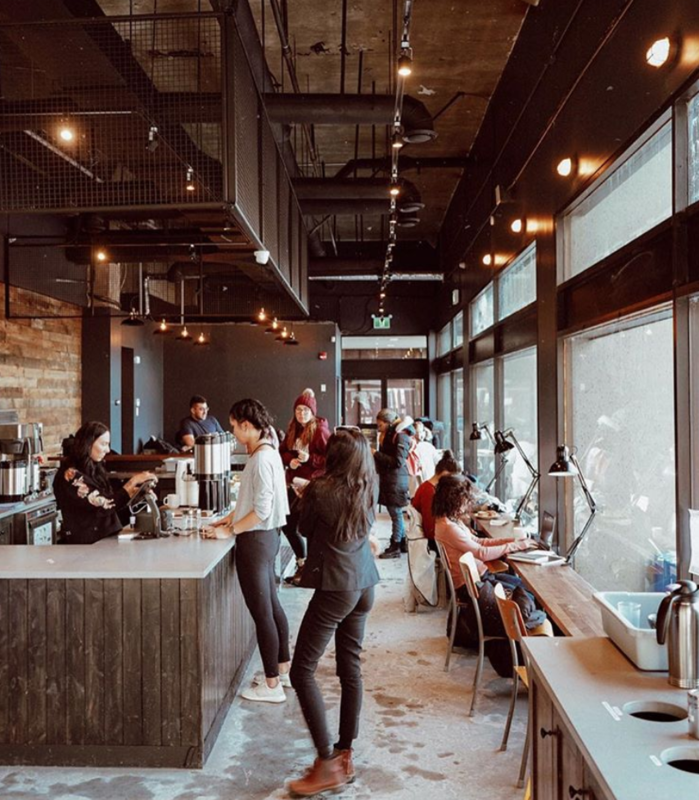 Box Car Social now has four coffee stores now that are always buzzing with lines waiting for coffee, which tells you everything you need to know.They serve alcohol as well and place a huge emphasis on education of both their staff and their customers. 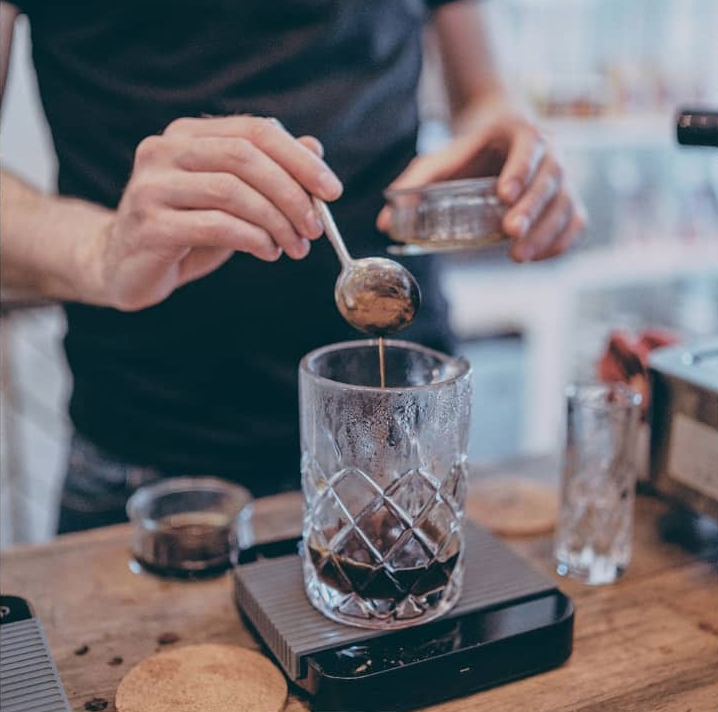 They take the whole coffee making process incredibly seriously, right back from the green bean all the way through to what ends up in your favourite drink. 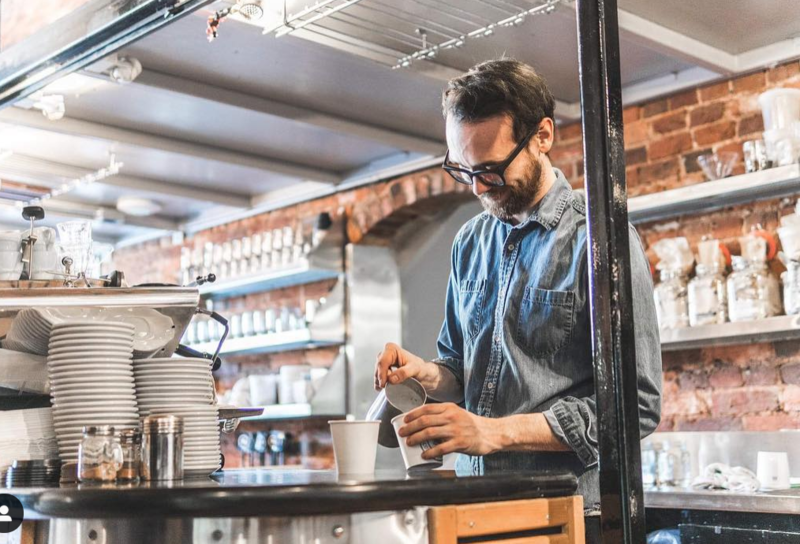 They even offer barista training and a large wholesale business. You could argue that the focus of their business is mainly online subscriptions but that would be doing a disservice to their absolutely gorgeous stores. Like walking into a coffee inspired palace. 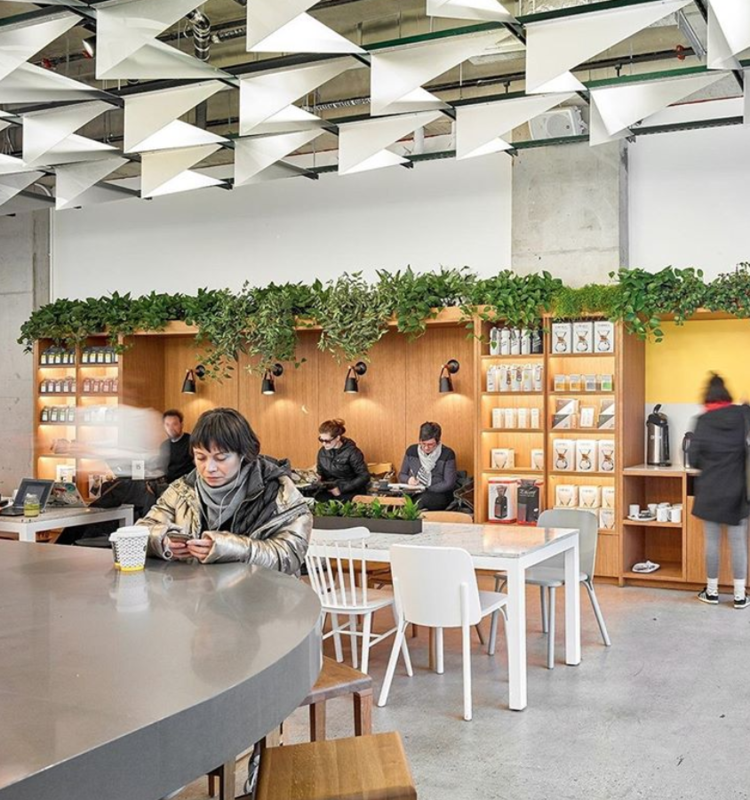 A truly modern coffee shop that does so much more than serve drinks. 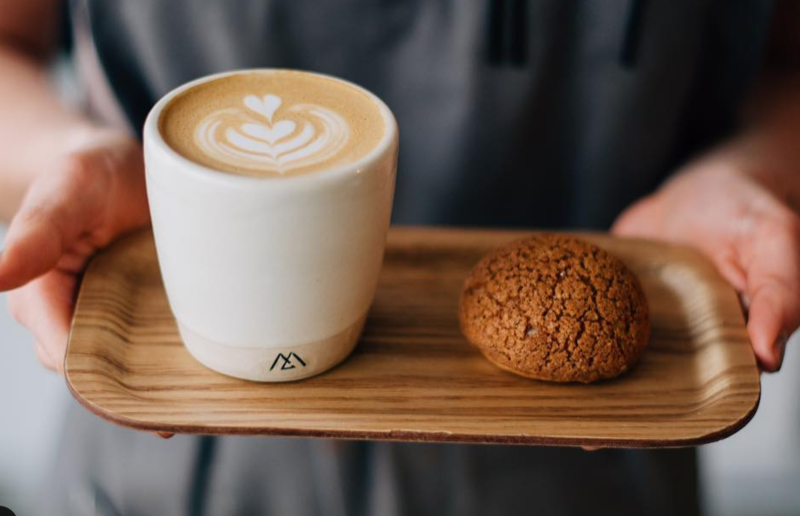 They trace and source their coffee ethically, work with staff and customers to build community and serve some of the best sweet treats in the business. A super stylish small coffee shop where they serve pilot coffee which is so pretty it feels like it should be home to magazine shoots. The drinks and sweets are seriously Instagrammable too. 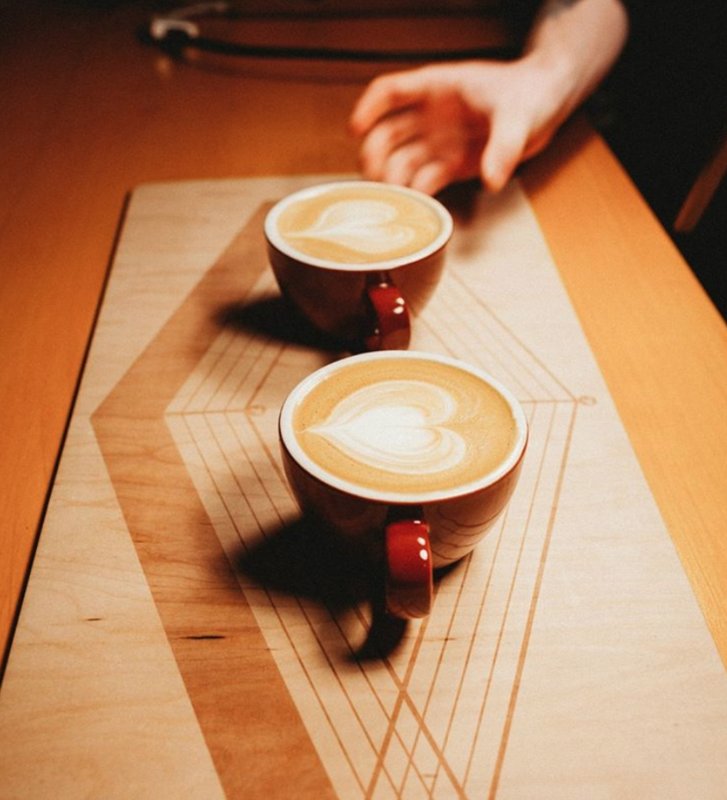 Engaging baristas with unique spirits sealed the deal. 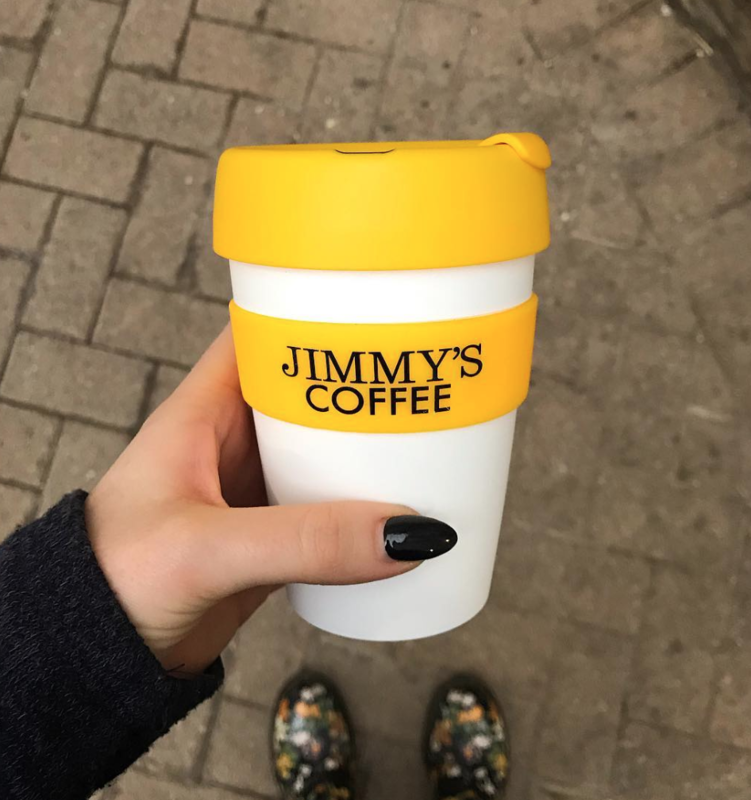 Jimmy’s Coffee made a name for itself and word of mouth did the rest. The west side of Toronto is their home and their customers are all super fans. Studio.89 is not your average cafe. To begin with, they’re a non-profit organisation who provide a free space for events, workshops and resources. They encourage arts, activism, empowerment, & conscious consumerism with a specific focus on youth leadership, employment, and volunteerism. A truly great place to spend your money. Simple and stylish cafes where they keep the menu simple and focus on quality. You never leave here with a bad cup and their iced coffee during the warmer months is the stuff of dreams. Kuugaq Cafe is a remote spot but that doesn’t mean that you won’t get a cup of coffee that’s every bit as good as in the city. It’s badly needed to warm you up here. They also have some great gluten free options. 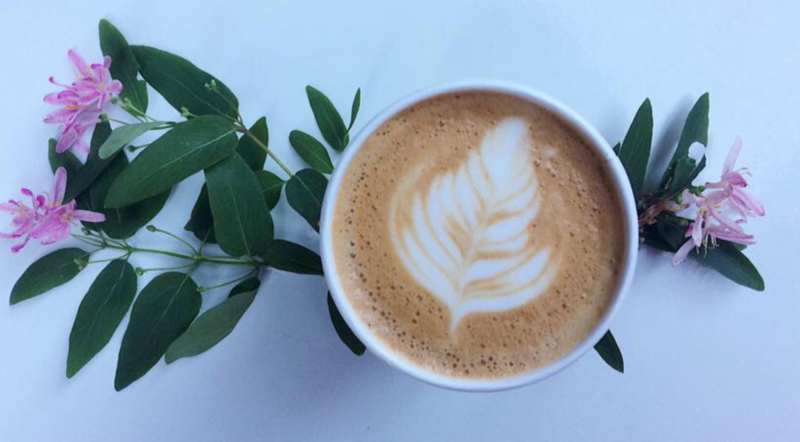 Another business who source their coffee ethically while telling their story super well via their social media channels. Big focus on wholesale online but the stores are superb too. 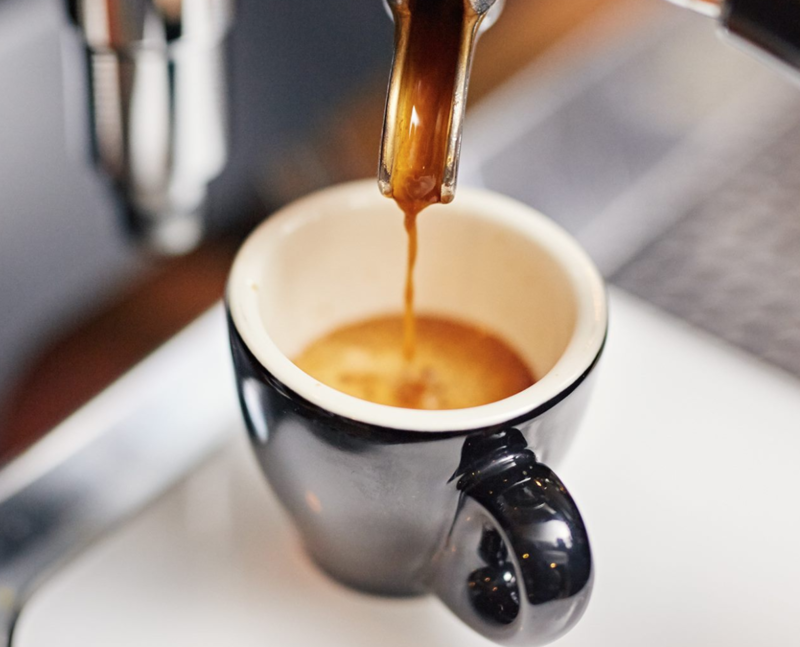 They’ve four great stores where the baristas really are the star of the show, talking you through new coffees and making and more than likely remembering your drink exactly as you like it every time. Lovely places to spend time in. They’ve built a brand that people are super passionate about, with their customers doing most of the marketing for them with word of mouth. Great simple brews that always leave you feeling satisfied. 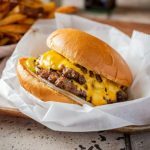 Tommy has stunning interiors and a really buzzing room, that coupled with the large menu with some unusual drinks make this an absolute must visit. Some of their drinks are like works of art. 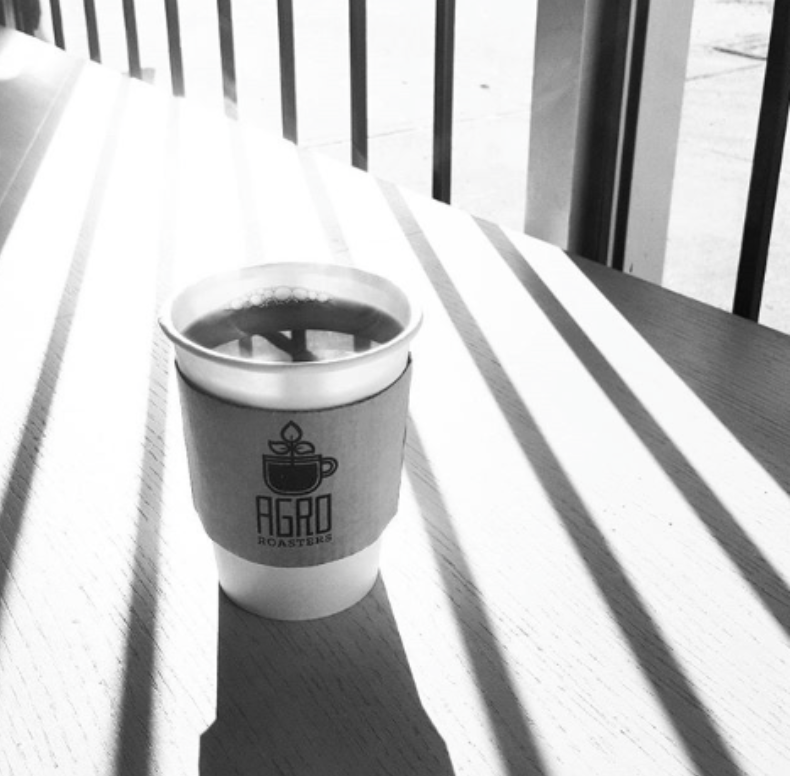 Agro Roasters is a locally owned and operated, certified organic coffee roaster. 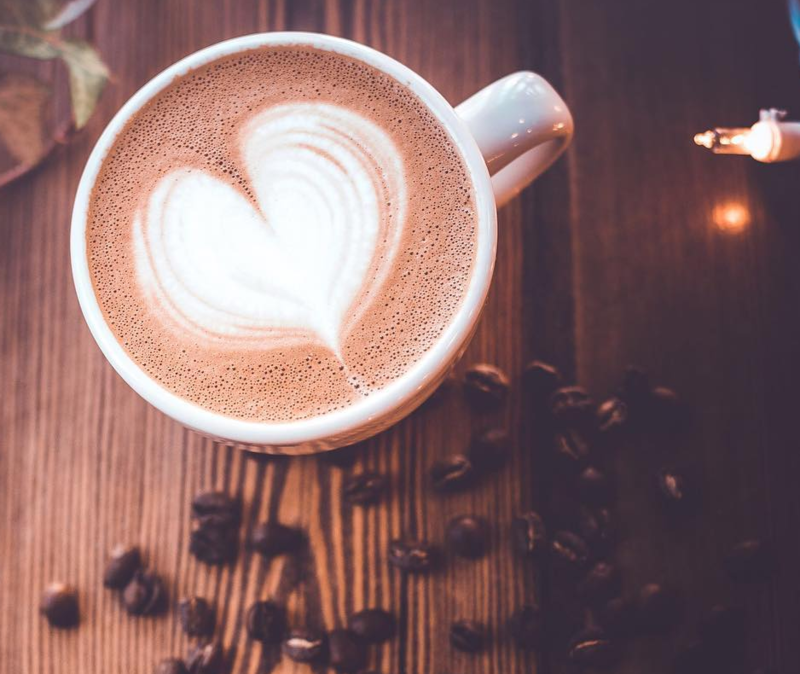 They believe that great coffee begins at the farm level and work directly with farmers that are committed to producing the highest quality specialty coffee, while ensuring sustainable and ethical agricultural practices in their farms. Having a cup of coffee here means knowing a tonne of work has gone into the whole process. A gorgeous wood panelled room where you can easily slip into one of those benches, have a spot of breakfast and not want to leave for hours. They work on single batches of roast and have relationships that stretch right back to the farmer. They say their mission is to “lift your day” and they do that over and over again for their customers. 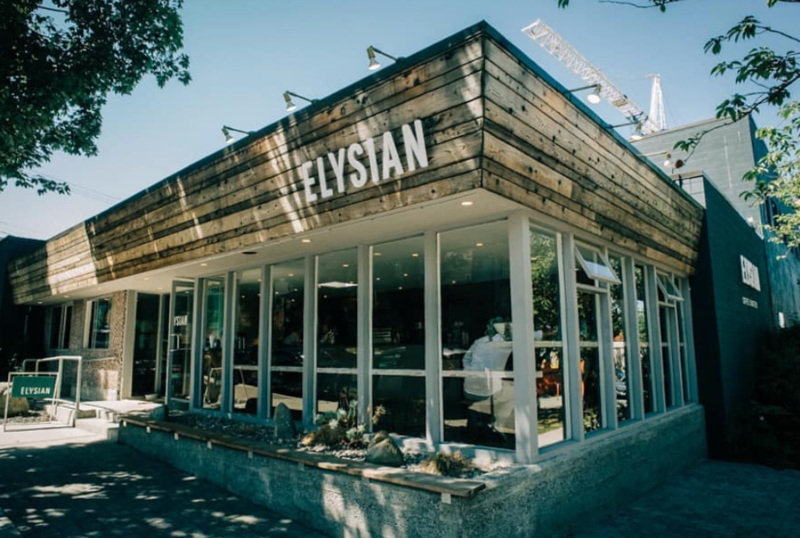 Elysian Coffee Stores have four great stores around the city, where the focus is very much on stripping everything else away and just serving up outstanding coffee. Staff are super good at transferring their knowledge and sharing their passion. 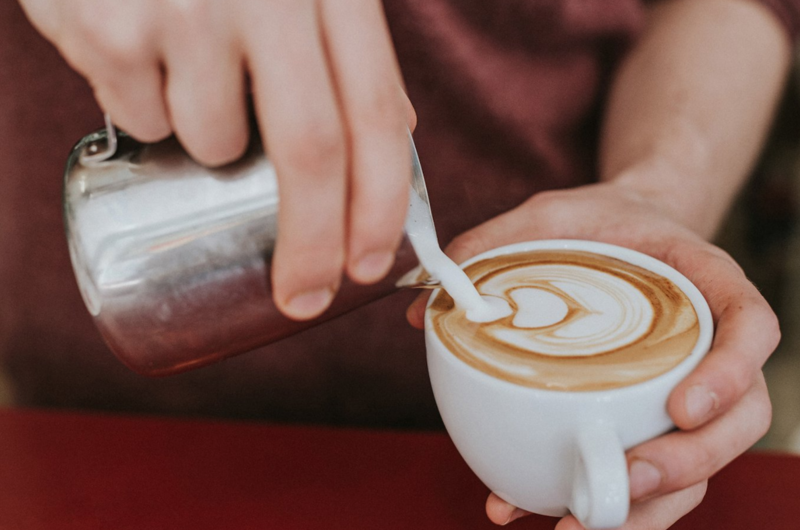 Apart from having what we think is one of the best names for a coffee shop ever, you can expect a buzzy room, lots of people co-working and some of the very best coffee in the region served with minimum fuss. These guys take the relationships they have built up with the farmers very seriously and explain how important that is to portray, both online and through their staff. Coffee doesn’t really get much better than it is here. A tiny little spot that often has a line outside but which ensures that commuters have the right amount of caffeine running through their veins for the day ahead. Short on space, high on quality. The cafe is named after the 2 young girls belonging to the two girls who own and run the cafe. 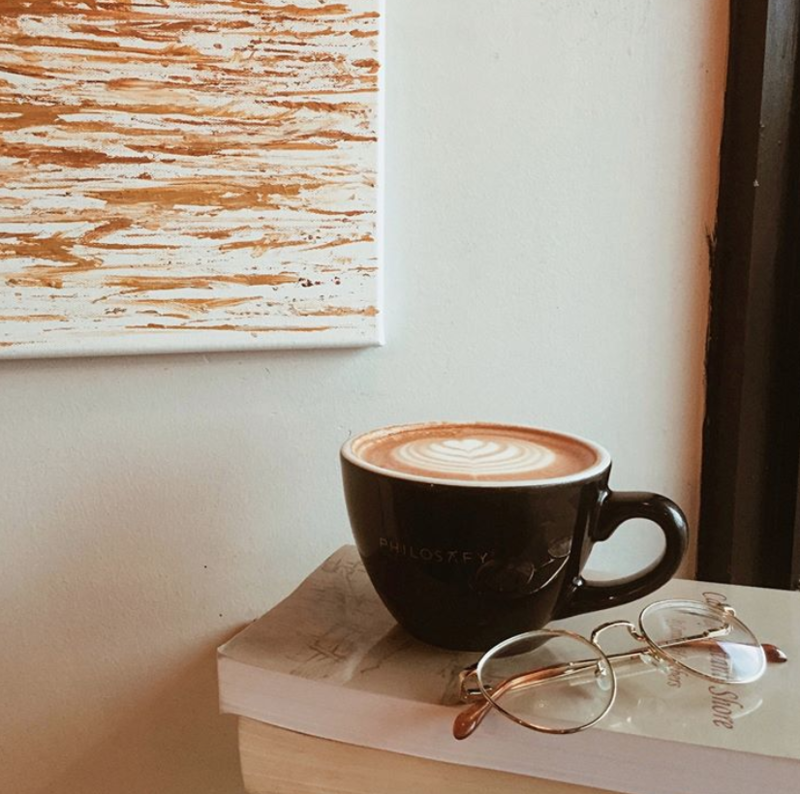 The atmosphere in here is always upbeat, the decor uplifting and the coffee perfect. You couldn’t really ask for more. 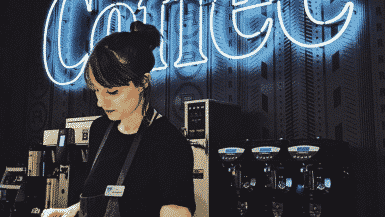 Te Aro serve pilot coffee in a super chilled room which is often filled with coworkers. Chilling on their terrace during the warmer months with your favourite coffee is a must. Transcend Coffee say that through thick and thin, they have intentionally kept our relationships with the growers and that’s how they able to roast with some of the best beans in the world. The end result in terms of taste is outstanding. 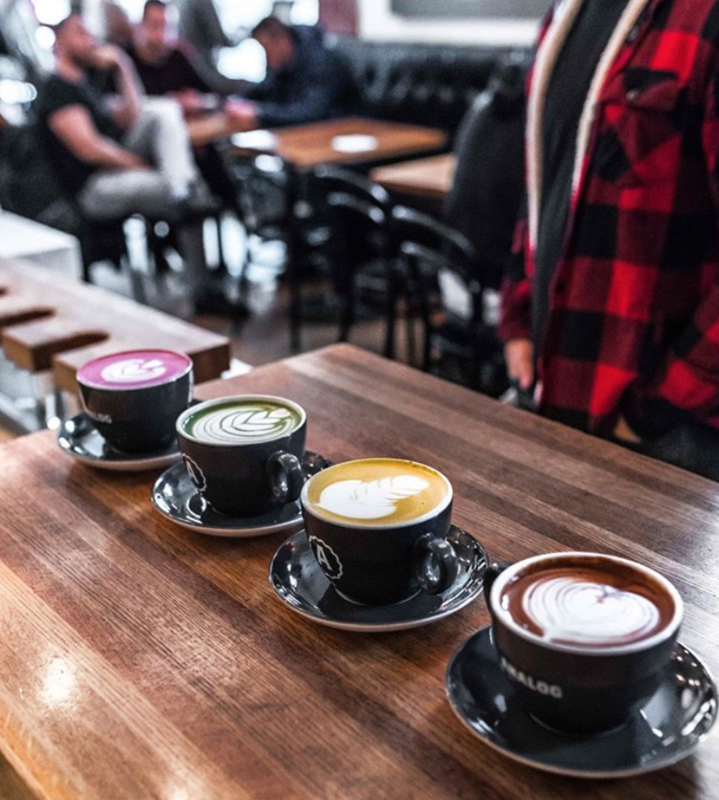 Rogue Coffee is Atlantic Canada’s first Mod Bar, where they offer espresso service and a variety of brew methods featuring a rotating selection of single origin offerings. 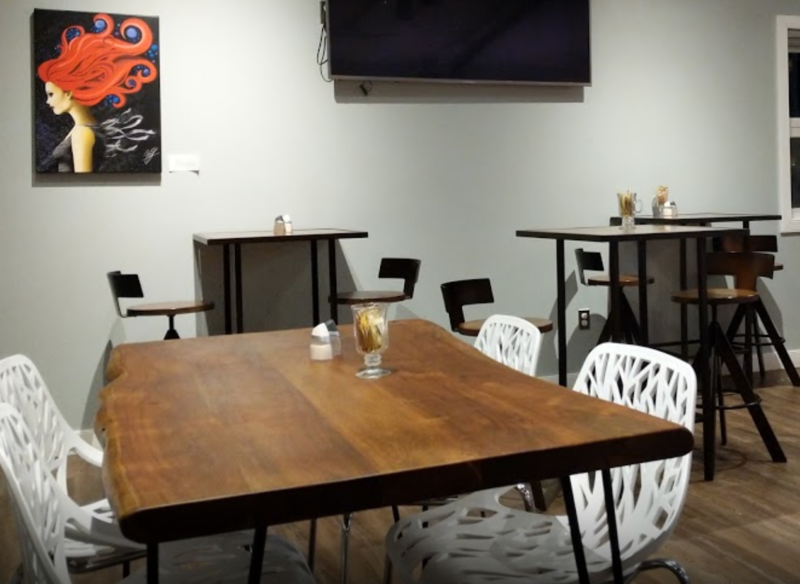 They also serve kombucha and nitro-infused cold brew on tap and a variety of tasty snacks! 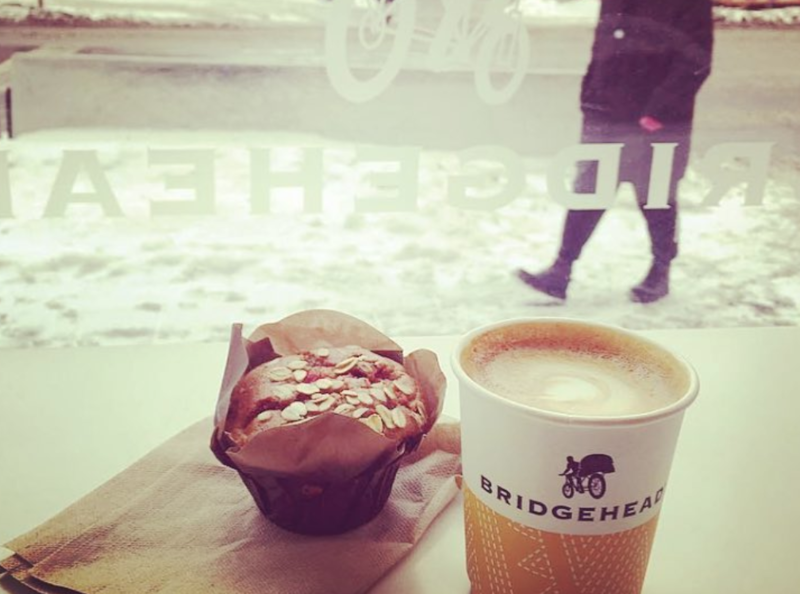 You’ll find them tucked away by Junction district, just steps from Bloor St. 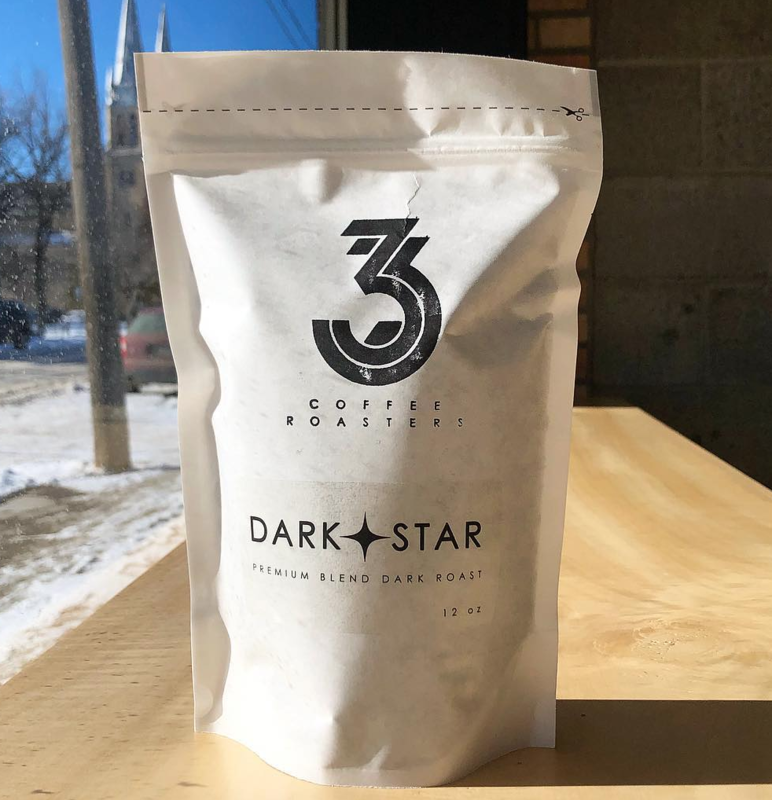 This small batch roasters has a legion of super loyal fans, with many claiming it is the best they’ve ever tasted. Hard to argue with that. 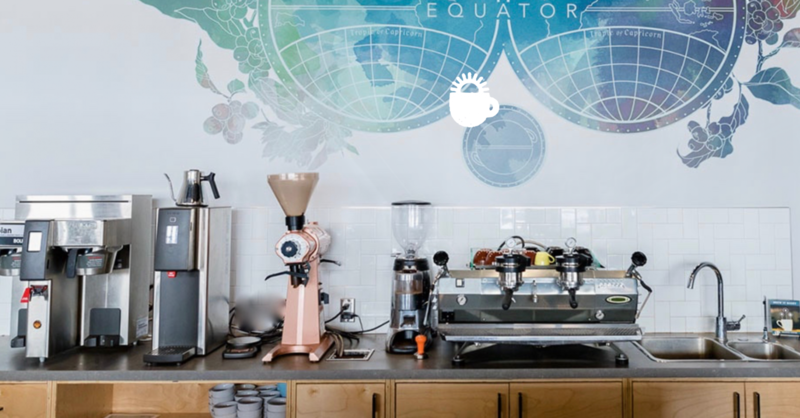 This coffee roaster’s store in Montreal includes a mini-laboratory with state-of-the-art equipment dedicated exclusively to training. High quality and absolutely delicious coffee. 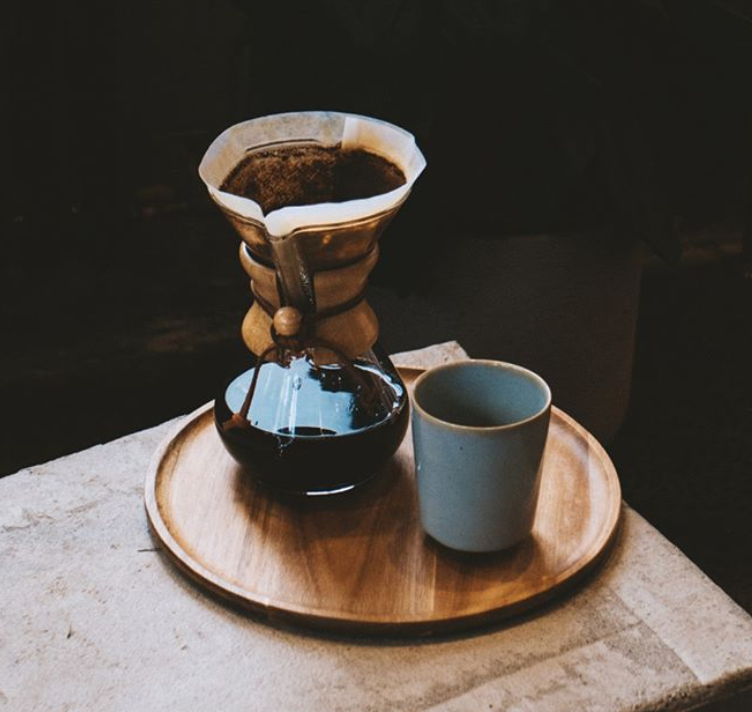 Collective Coffee do online subscription packages to have the coffee sent straight to your door, as well as courses for amateurs and professionals. The best experience of all though, is having one of their coffees made for you in the store. 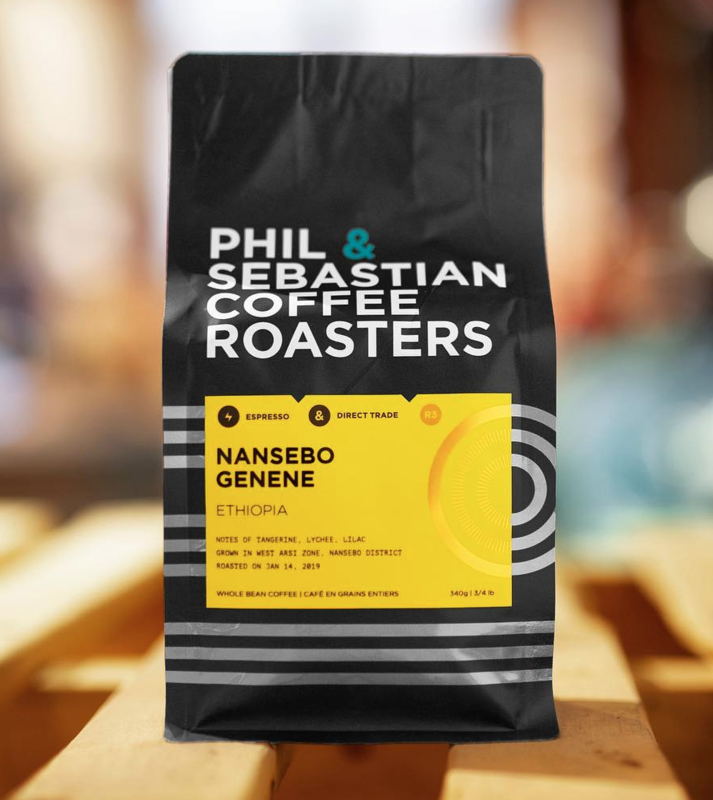 They brew one single-origin coffee of the day and insist on never serving brew blended coffee. 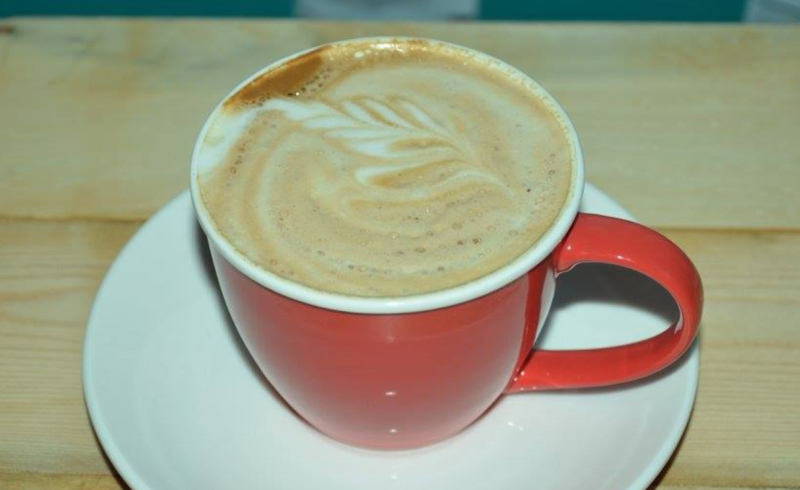 All their coffees are seasonal and in line with world coffee harvest; along with their cakes you are in for a real treat. 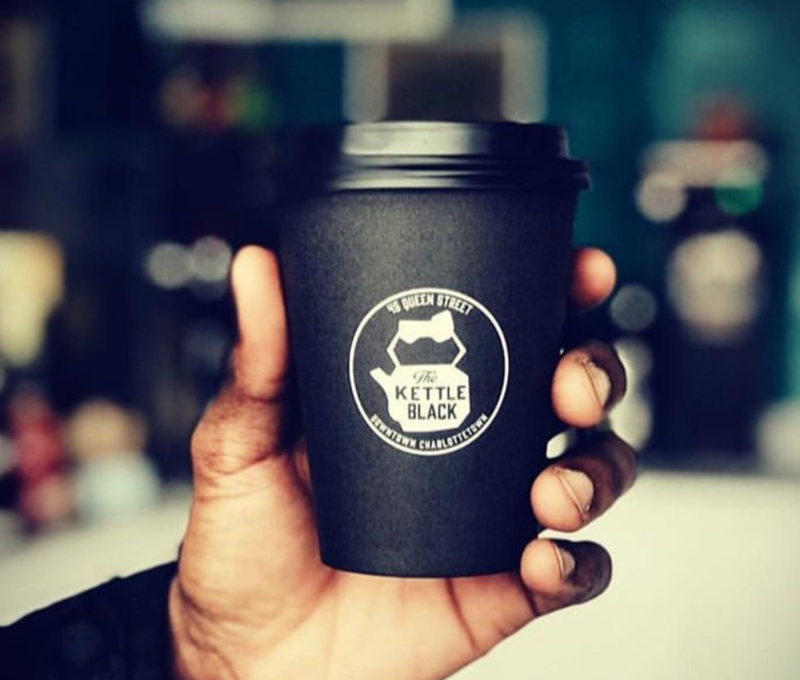 One of the best businesses at explaining their philosophy behind the coffee, why they make it and the choices they make. Nothing feels rushed here, the processes well thought out and the coffee as an end product is mesmeric. 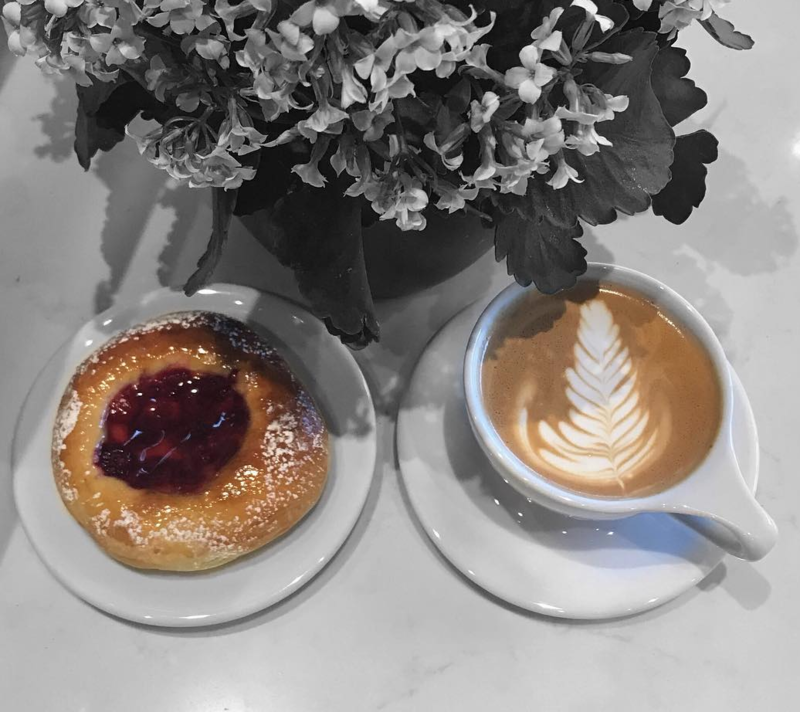 Coffee Bureau is a place that makes seriously good coffee, does it without fuss and always has friendly and knowledgable staff who go above and beyond. A super place to sit with a cup and do a bit of people watching. 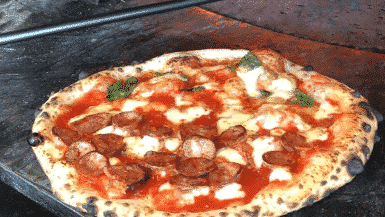 Check out the 21 Pizzas In Canada You Need To Ear Before You Die. It seems that Winnipeg didn’t make the cut. 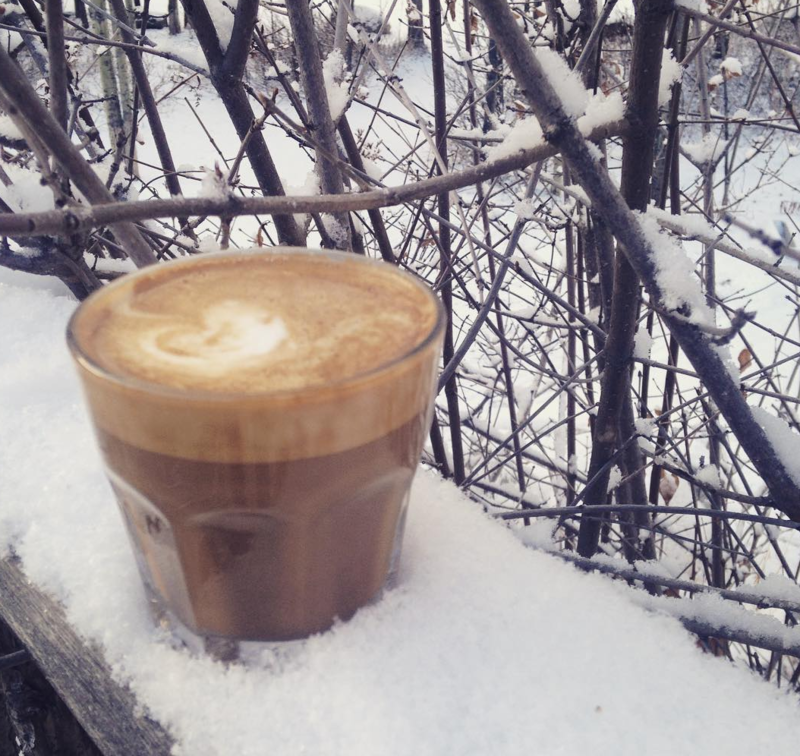 Have you been to Little Sister Coffee Maker, Parlour, Forth and Thom Bargen in Winnipeg, MB? These are major gems. 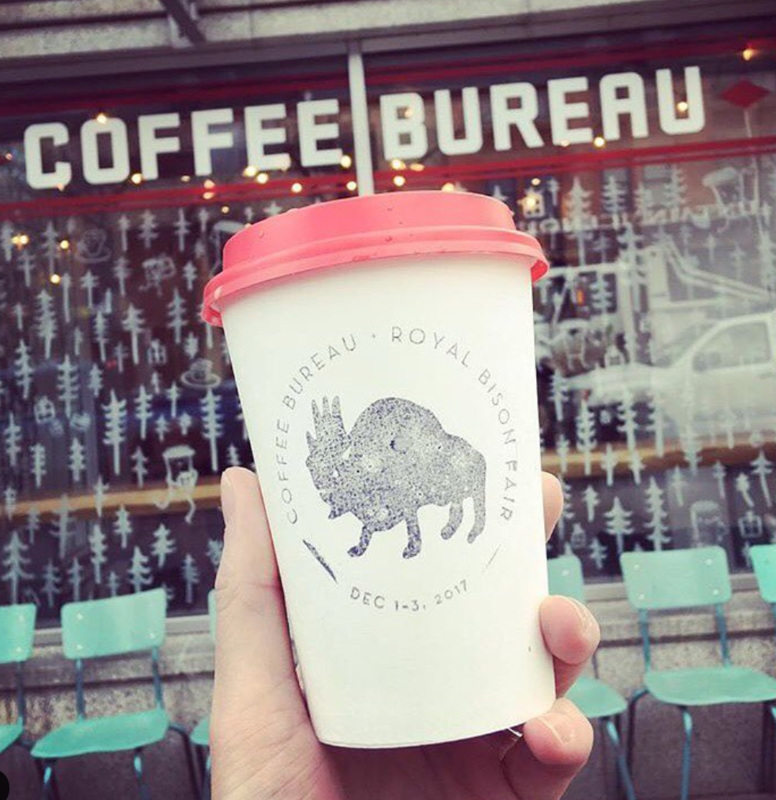 This list seems to have missed the Winnipeg coffee scene, which is exceptionally good. Thom Bargen, Parlour, Little Sister, Fools & Horses, etc. Wow … how could at least some of these not have made the list?!? It did mention one shop in Winnipeg, but thank you for sharing your choices. I was looking for criteria in choice but did not find any. Some of these lists are compiled through voting, and don’t reflect what a food reviewer might list. By the way, I loved Winnipeg! Hey you missed the Mayflower café in Quebec city! 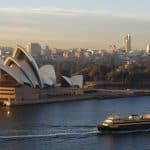 As a professional in the coffee industry, I wanted to say that this list is actually fairly well done. 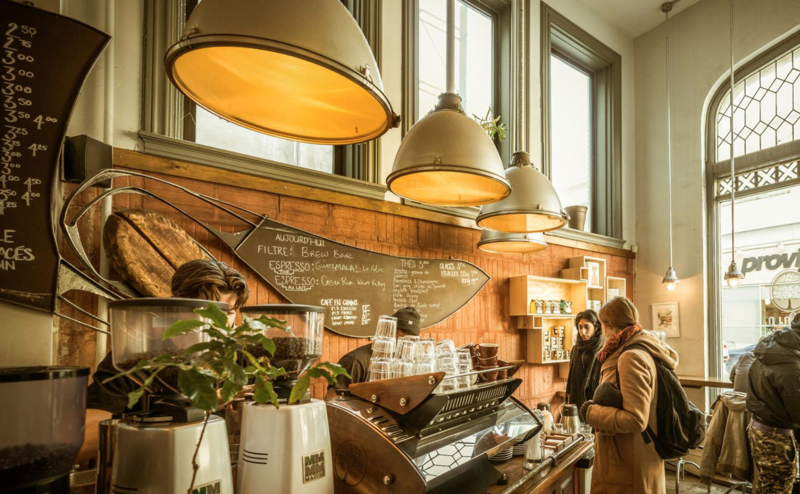 Most of these cafes are widely considered great within the coffee industry. I did want to point out a couple small things that were overlooked though. Firstly, Te Aro and Pilot are the same. Originally Pilot was Te Aro and they simply changed their name to Pilot when they moved the roastery out of the Te Aro builiding. The new cafes are called Pilot, the original cafes are Te Aro. A bit confusing but that’s the gist of it. 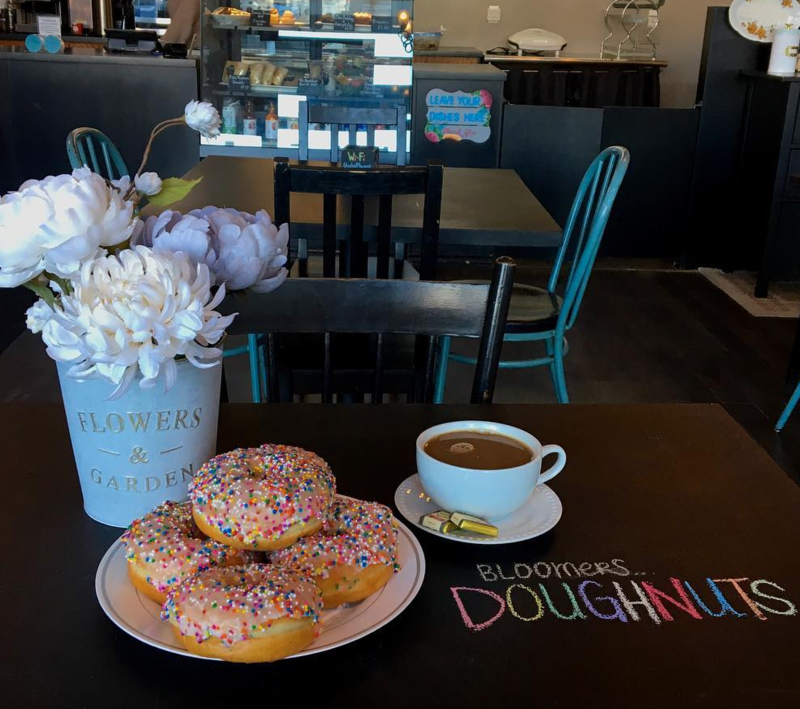 Some notable exclusions include Nemesis and Revolver in Vancouver as they are both considered some of the highest quality cafes in the city and certainly better than some of the cafes listed below. In Toronto, Early Bird also deserved a shout out more than some of the other Toronto based cafes. Seriously overlooked New Brunswick and the one you listed didn’t even say where it was. Something’s Brewing Cafe in St Stephen and Saint Andrews deserve a mention. Hi there, list is impressive and very useful. Next time in Montreal, you should try Noble Café (in summer for the terrasse and cold brew float), Hof Kelstein and Caffe in Gamba. There are so much in Montreal that it’s difficult to make a choice. Java Moose in Saint John, NB should have made the list. Clearly on your cross Canada adventure you skipped right past Lethbridge, AB. 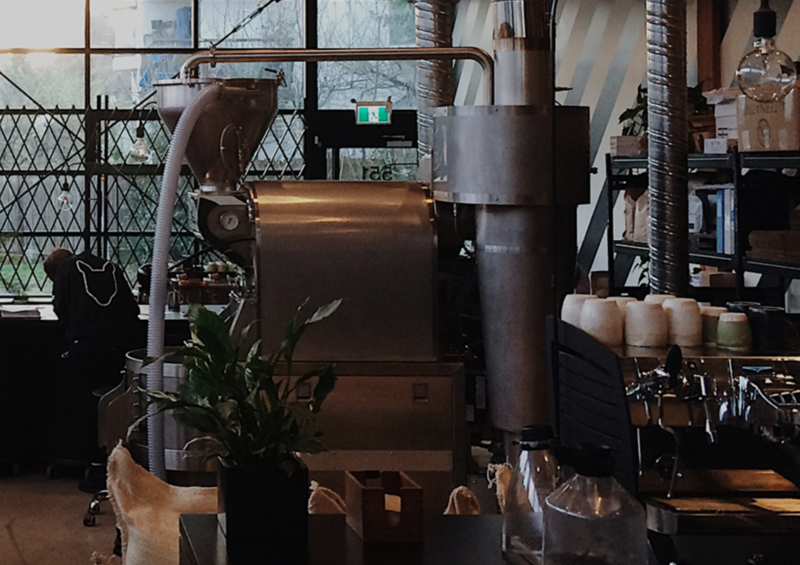 Otherwise we would have seen Red Engine Roasters and Sonder coffee bar up there on your list. Have you tried The Beehive in Campbell River, BC? Montréal – Humble Lion not on the list ??? 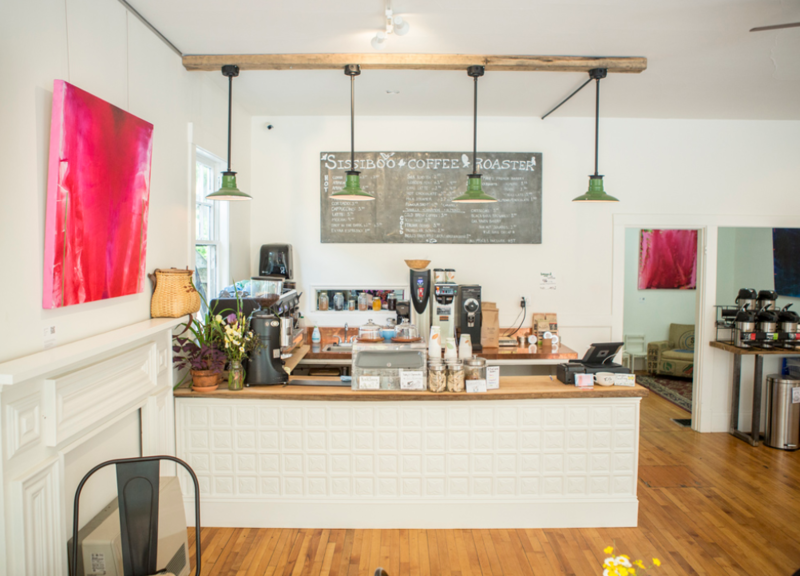 Must check Blackwater Coffee in Sarnia,ON. Very unique. 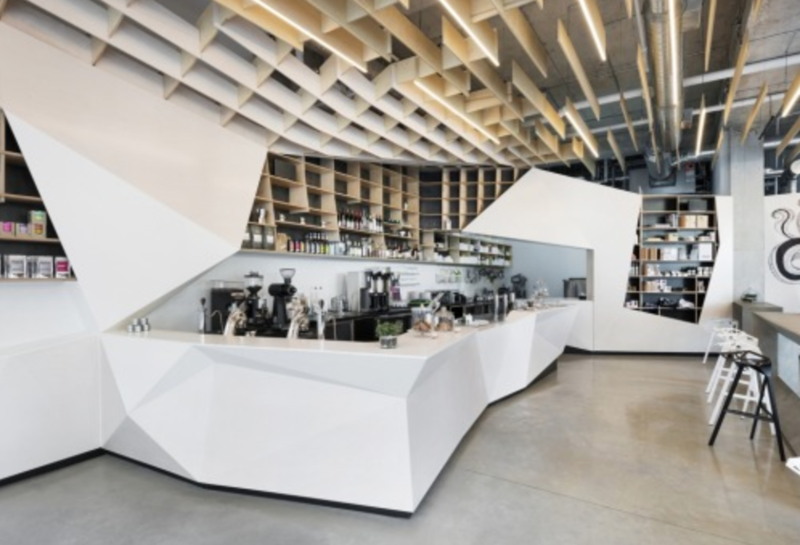 I know I know…you can’t list them all…and Toronto got lots of love….but seriously Sam James Coffee and The Rooster….those out do many of other Toronto Espresso shops. Great article though.